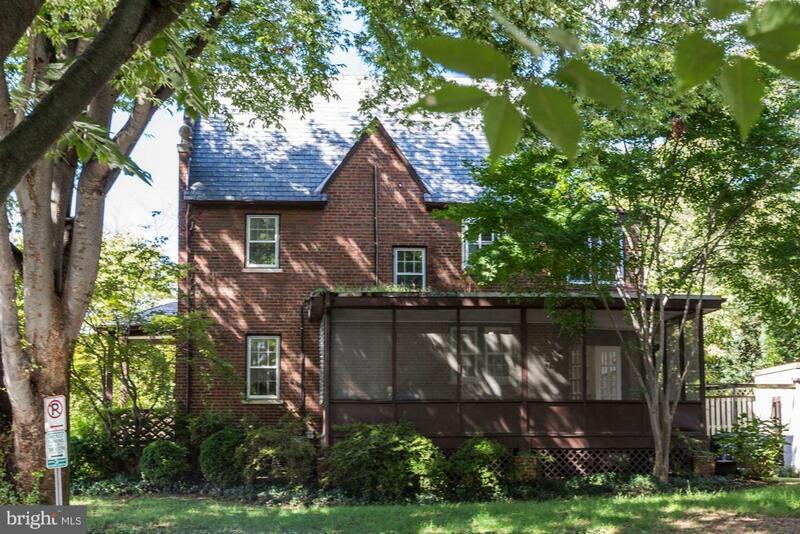 Sunny semidetached brick home in lovely Foxhall Village, walk to G'town, Potomac River, C&O canal,bike paths. Lovely view of park & playground. 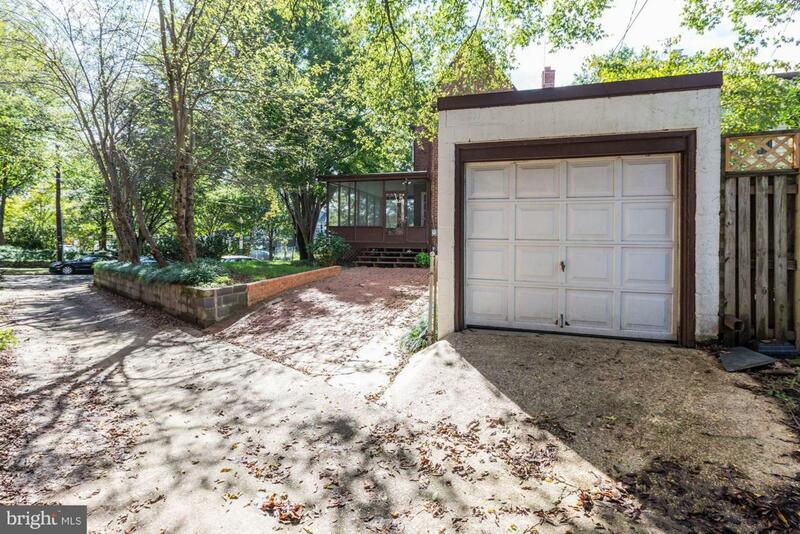 3 bedrooms,2 baths, AC, laundry, Garage and driveway parking. 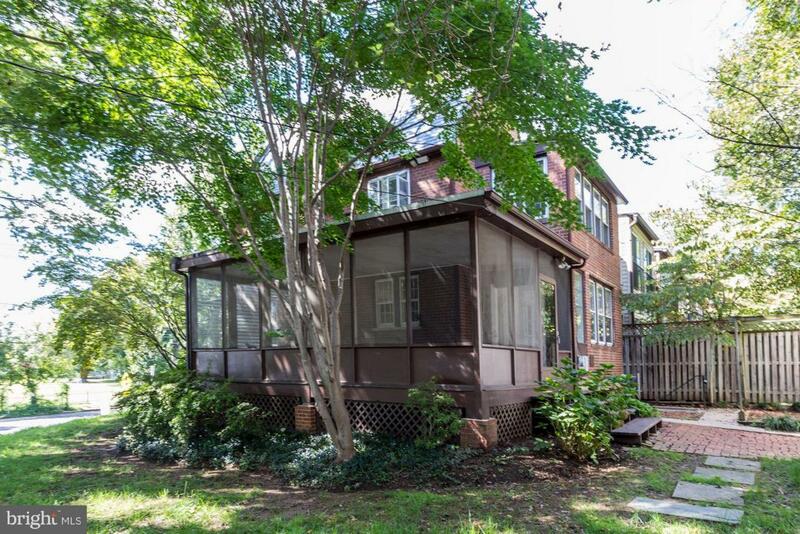 large 28' private screen porch, wood burning fireplace, granite /stainless kitchen, gas stove,large landscaped yard, outdoor grill hookup, sun room, built-in bookshelves. 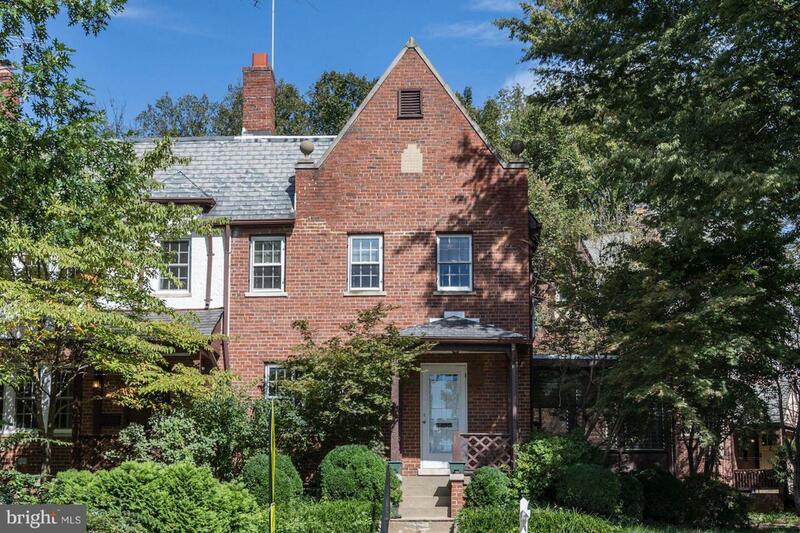 Listing courtesy of Washington Investment Properties, Llc.